"A one of a kind ice cream experience"
Booyah Inc opened its first storefront in the summer of 2015. 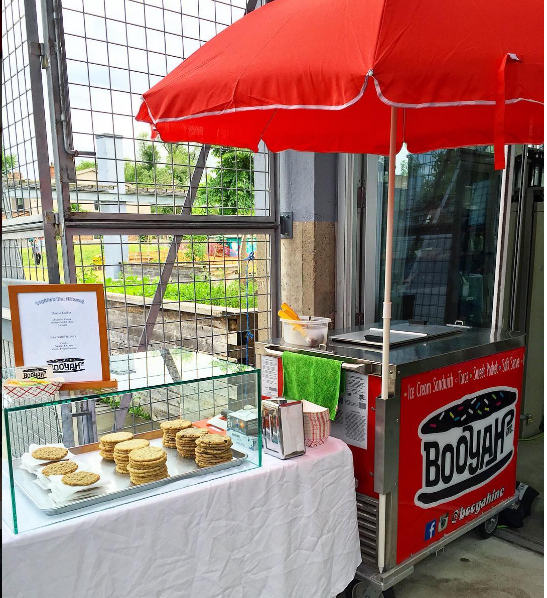 Booyah Inc. Conveniently located in midtown Toronto at 16 Vaughan Rd, Booyah Inc. has become a destination for both locals and visitors. This ice cream establishment offers a large menu of homemade treats to cater to all needs: from intolerances to healthy lifestyles and everything in between. If you crave it, Booyah has it! Every event is better with booyah! Do your guests have a sweet tooth? 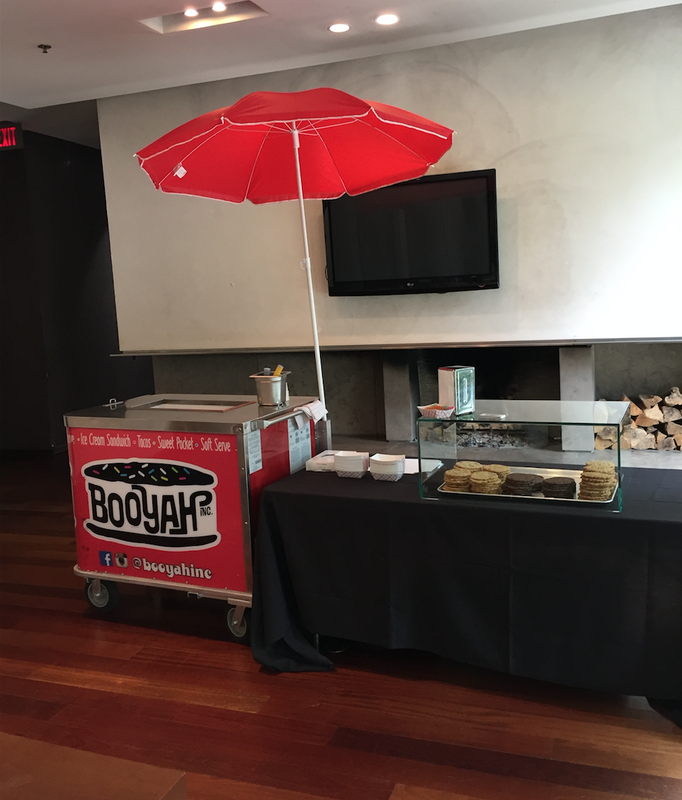 Booyah does a variety of catering for any event of any size! 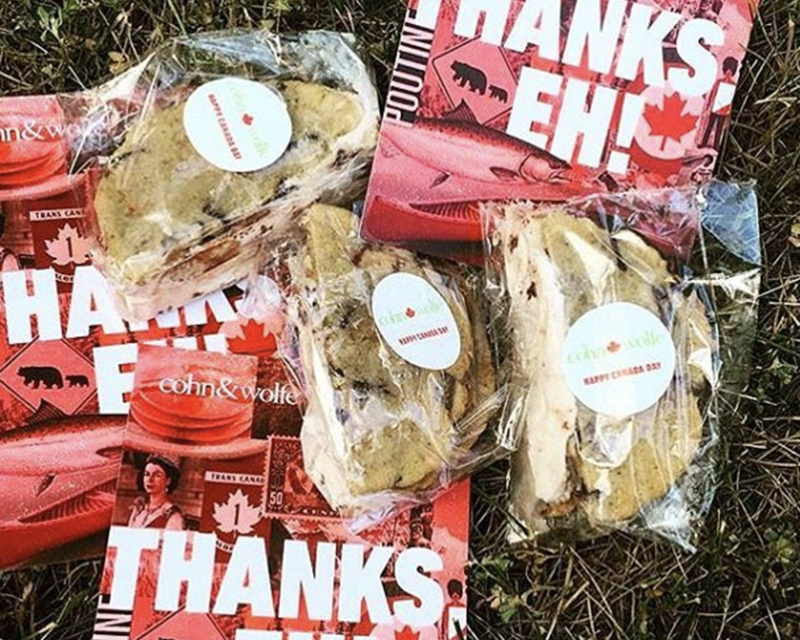 From corporate functions to casual get togethers, you can pick up or we can deliver your favourite Booyah treats anywhere. Our most popular catering option is our ice cream cart. This hands on experience, featuring our cookie display and all, takes our shop to your party! Our friendly staff will serve your guests customized desserts from your chosen menu. Send us a message at info@booyah-inc.com or give us a call at (647) 347-2001. We’d love to hear from you! Closed for the season, Thank you for the amazing summer! For any catering please email! Send us an email if you have any questions or inquiries! Check out this make your own ice cream sundae station for a kid’s birthday party 🎉🎉 4 different ice cream flavours / chocolate and caramel sauce / sprinkles / oreos / brownie bits...and of course, some cookies on the side! Last call for Valentine’s day treats 💗💗 Place your last minute cookie, cake, and ice cream sandwich orders!! Check out our new GIANT ICE CREAM COOKIE SANDWICH CAKES 🤩🤩 Starting today, you can place your customized cookie cake orders. Featuring: salty caramel snapper and vanilla ice cream sandwiched between three giant chocolate chip cookies. Email for any questions or inquiries!